Last updated: Dec 15th, 2012. Samsung is coming back with its legendary phablet. 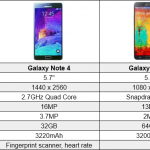 The Samsung Galaxy Note 3 comes packed with the best of specs, featuring a 5.7-inch display, a Snapdragon 800 procesor, a 3200 mAh battery and all the specs you can expect from a top-end device. You can also enjoy the many features Samsung packed into this bad boy. The larger screen and S-Pen open all the possibilities. The Samsung Galaxy Note 3 is an absolute beast of a phone,but with so many features and settings, where do you start? 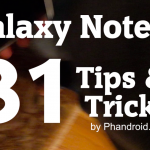 Right here, where we zip through the top Galaxy Note 3 Tips & Tricks to get you started on the right foot. 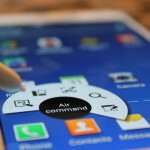 Samsung’s line of Galaxy Note products have quickly become the premiere option for users seeking large displays with stylus functionality. Like its predecessors, the Samsung Galaxy Note 3 blends the boundary between phone and tablet and attempts to push the limits of technological power. 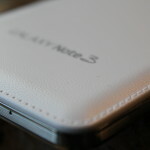 Does it successfully carry the phablet torch into new territory? Read on to find out. 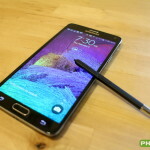 The Samsung Galaxy Note series has had lots of changes since it was first introduced over six years ago. Here’s a peek at each evolution of the famed Note series. Those who have read our Samsung Galaxy Note 5 review knows we fell in love with the device’s screen-of memo feature. 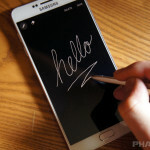 A bit of a recap: you take the S-Pen while the device is off, and you can start writing on the display as if you’re just writing on a notebook. Good news for previous Note owners: you can get it on your device, too. We already gave you a look at how the Samsung Galaxy Note 5 performs in its own drop test video, but why not bring the whole family in on the fun? TechRax was the crazy outlet which decided to do just that. After being sued by a Chinese consumer rights committee (and losing), Samsung will issue a software patch that allows user to delete over some 20 pre-installed apps on the Galaxy Note 3 (N9008S) and even the newer Galaxy S6/Edge. 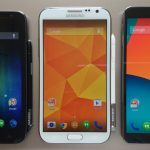 Android Lollipop is currently rolling out to the Samsung Galaxy Note 3 in India, but now we’re seeing some more Samsung + Lollipop love here in the U.S. Earlier this week we wrote about Android Lollipop only being on 3.3% of devices, but that number is slowly growing every day. 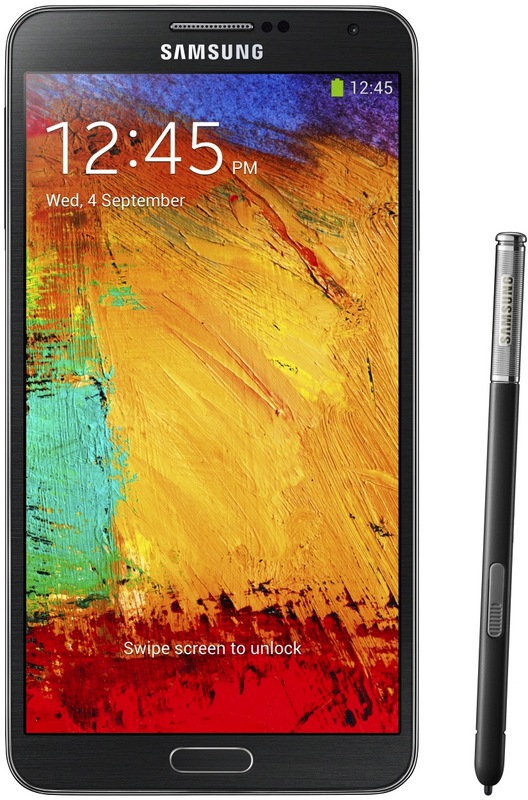 The latest device to see some Lollipop love is the Samsung Galaxy Note 3 in India. 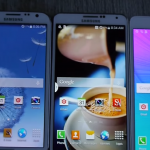 Curious to see what Samsung’s done with Android 5.0 Lollipop on the Galaxy Note 3? Spoiler: it’s still very much TouchWiz. 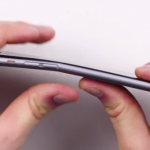 Unbox Therapy decided to put an iPhone 6+ through a rudimentary bend test, and it failed. 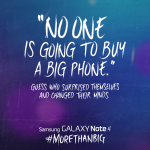 The Galaxy Note 3 came in to pass with flying colors. There is a new Note in town. Samsung has just announced the Galaxy Note 4 at IFA, and like previous models, this one is sure to be a hit. Many people were skeptical about a smartphone with such a large display, but history has shown that people love big phones.